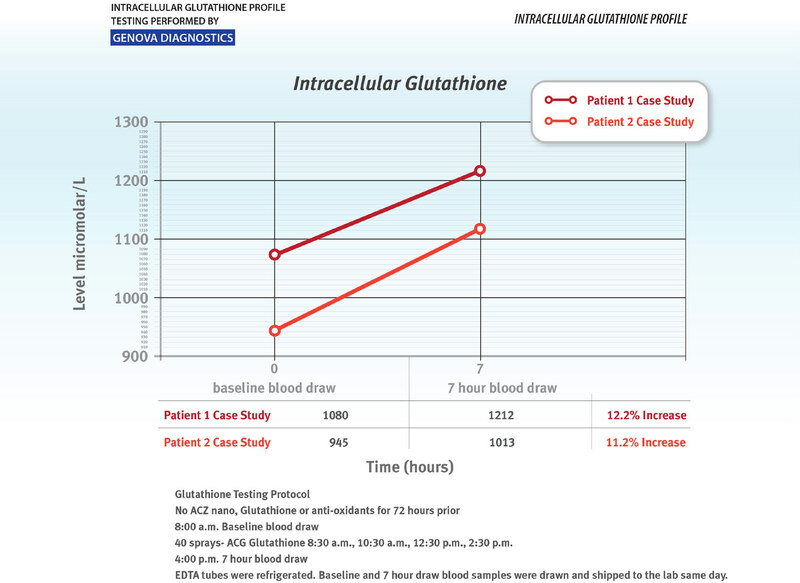 The significant efficacy of Results RNA® intra-oral sprays such as ACG Glutathione®, Advanced Cellular Silver (ACS) 200® Extra Strength, Advanced Cellular Zeolite (ACZ) nano® Extra Strength, Joint Care® Intracellular and others is achieved by atomized spray delivery, sub mucosal absorption and the instant bioavailability of key molecules at the cellular level. Higher Dose: Take 12 sprays by mouth 4 times daily. Take Results RNA® ACG Glutathione® with ACS 200® Extra Strength and ACZ nano® Extra Strength to achieve enhanced immune system support and ultimate body detoxification. ACG Glutathione® is produced under strict GMP manufacturing controls in conformance with guidelines for dietary supplements set forth in USP XXVII. 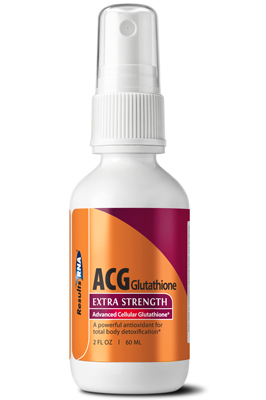 For purity and quality, ACG Glutathione® contains no preservatives • no alcohol • no artificial coloring or flavoring.